I just finished watching the movie Fences, with Denzel Washington. It was a good movie with lots of wrongs going on in it. I won’t go into all the details. I’ll just mention what I got from it. The movie Fences had lots of baseball analogies and this quote gives perfect advice on how to live life. While playing baseball, sometimes you get a perfect pitch. It comes straight to you and you are able to hit the ball with perfect precision. You might even hit a home run. Then, at other times you are thrown curve ball after curve ball and you strike out. That’s just how the game goes. Nonetheless, you continue playing the game, always giving it your best. Why? Because every time you get that perfect pitch it erases all those curve balls. Such as it is with life. At times the road before you is twisted and unclear – you’re thrown a curveball – and at other times the road ahead is easy to discern and clear – a perfect pitch. Both are a part of life. You have to accept that life is sometimes easy and at other times it is difficult. Accept both the good and the bad things that life throws at you, but you should never be satisfied with being just mediocre. Never be Ordinary. You should always try as hard as you can to be the best you can be. 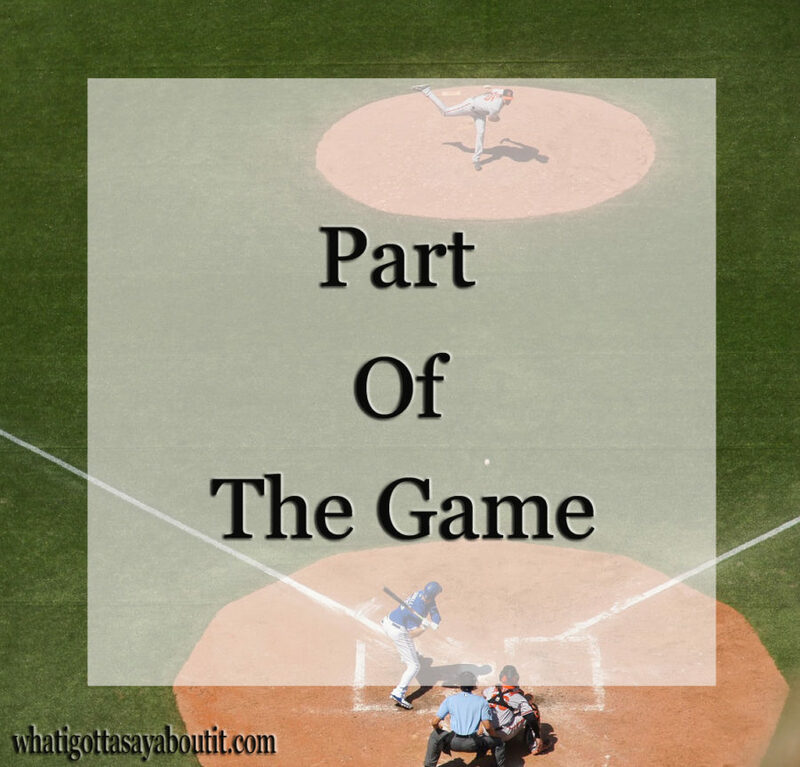 When you finally get that perfect pitch and hit a home run, you will look at all those curveballs as just part of the game. Can you recall a time where you struck out over and over and then finally had a breakthrough? Tell us about it in the comment section.